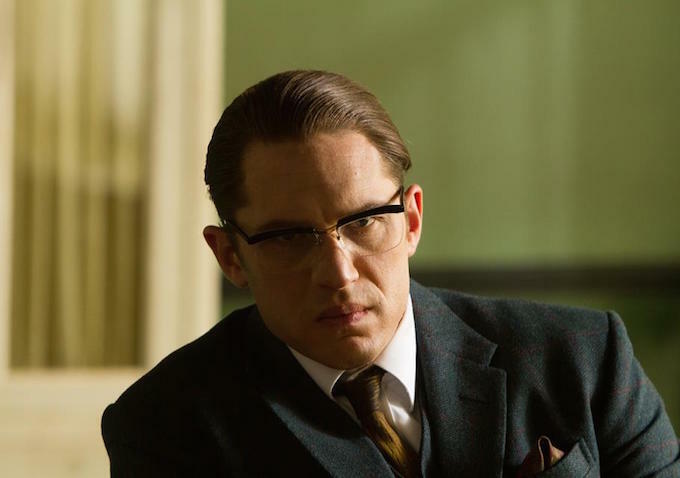 Not that he ever really stopped being on a roll, but Tom Hardy is absolutely having a moment now. After starring in two of the most acclaimed movies of 2015: Mad Max: Fury Road and The Revenant, earning an Oscar nomination for the latter, Hardy is moving on to play legendary war photographer Don McCullin in an upcoming film. Deadline has the news on the untitled film, written by '71 scribe Gregory Burke and adapted by McCullin's autobiography, Unreasonable Behavior. The book, and presumably the film, will follow McCullin's journey from a poverty-stricken childhood to becoming of Britain's most renowned war photojournalists. He depicted the unflinching realities of wars in Vietnam, Cambodia, Uganda, and more while working for the Sunday Times since the 1960s. He was also among the first to document the AIDS epidemic in Africa. No word on when this will shoot, but it will at least have to wait until he's done reteaming with Christopher Nolan for WWII drama, Dunkirk.